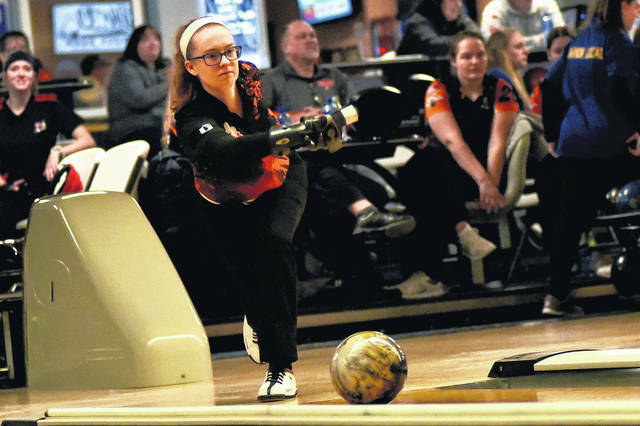 Versailles senior Haddi Treon leads Darke County in girls bowling average so far this season. 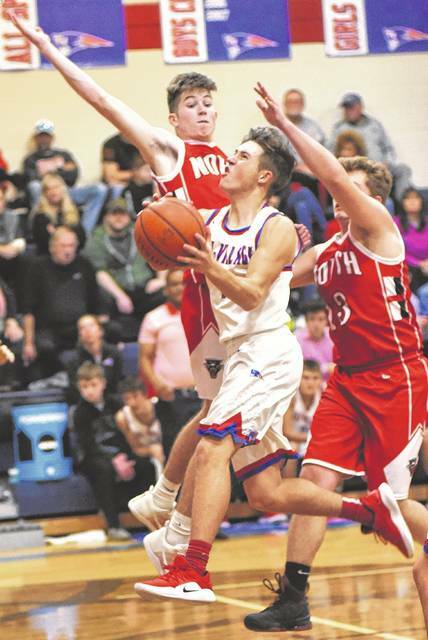 Tri-Village’s Derek Eyer is among Darke County leaders in boys basketball in scoring and rebounding average. Coaches for all winter sports - basketball, wrestling, swimming, bowling, gymnastics - are asked to send updated player stats by Wednesday of each week for inclusion in that week’s stats file and do so throughout the remainder of the season. You can also send us a link to your online stats if that works best. Please send information by email to sweaver@aimmediamidwest.com. Coaches for all winter sports – basketball, wrestling, swimming, bowling, gymnastics – are asked to send updated player stats by Wednesday of each week for inclusion in that week’s stats file and do so throughout the remainder of the season.